A rigid water carrier which comes with tap for easy dispensing of water. 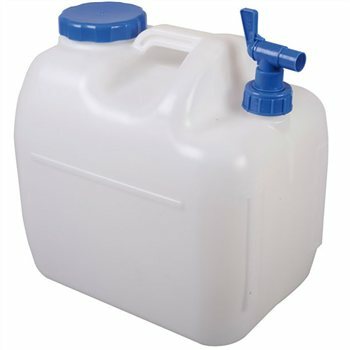 Available as a 10 litre or 23 litre version, the Splash has an integrated carry handle and a large refill cap making it very easy to use. great product and quick delivery .